One of the baseball training drills that we often do is what I call lite flight scrimmages. 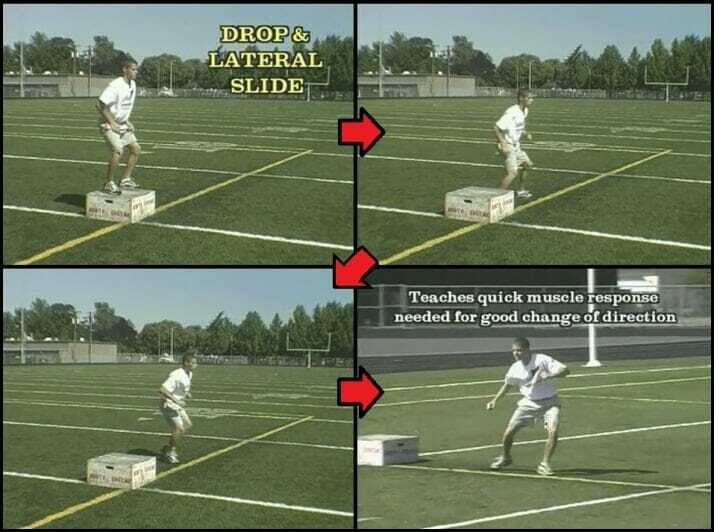 This is great fun and works a lot of fundamentals into your practice. * You break your team up into 2-3 groups depending on the size of your squad. * Put defense on the field and soft toss to batters. * The fielders have no gloves on. * As the batter hits the baseball it is up to the defense to make a play. There are only 2 ways to make an out: 1 if the ball is caught in the air, or 2 if you hit the runner rounding bases. 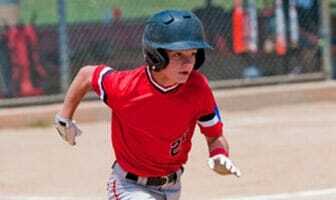 A couple of things to remember–the batter never stops. 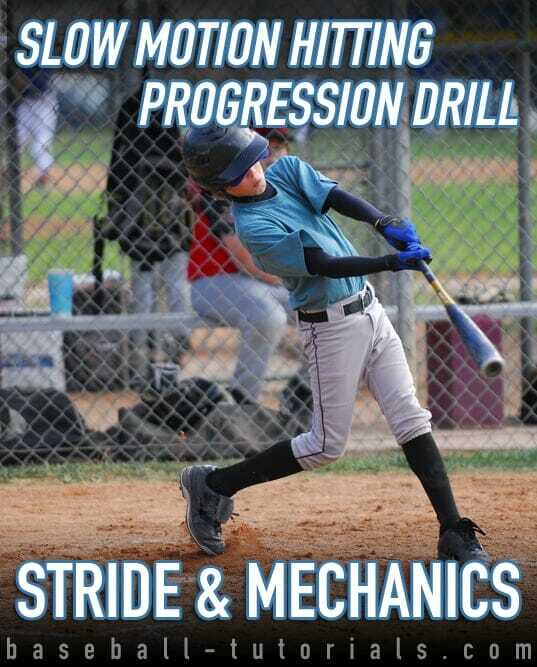 He continues around the bases until hit by the ball or he scores all the time using proper mechanics. If he fails in that he is out. The defense cannot chase him. 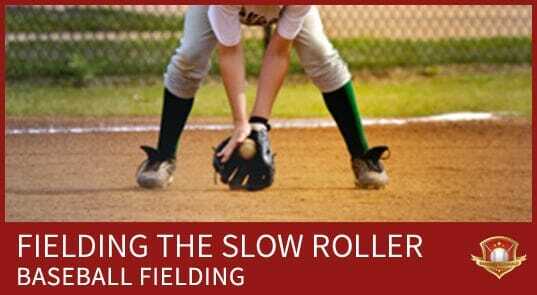 They have to make proper throws to the person that the batter is running to and the ball has to be thrown. You cannot tag the runner.